Spring Is In the Air. Call Shrub Doctor Today For A Free Evaluation Of Your Landscape. The Spring season is a prime time to assess the condition of your plants. Harsh winter temperatures can bring stress your landscape. Shrub Doctor’s 100% organic nutrients will bring life back to your shrubs and trees. It’s not too late to protect your plants from damaging insects. Our systemic insect controls will help protect your plants throughout the coming seasons. 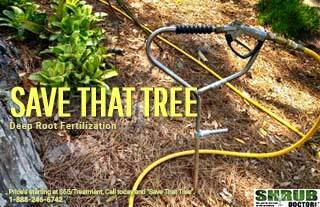 Call Shrub Doctor today for a free onsite assessment of your landscape. 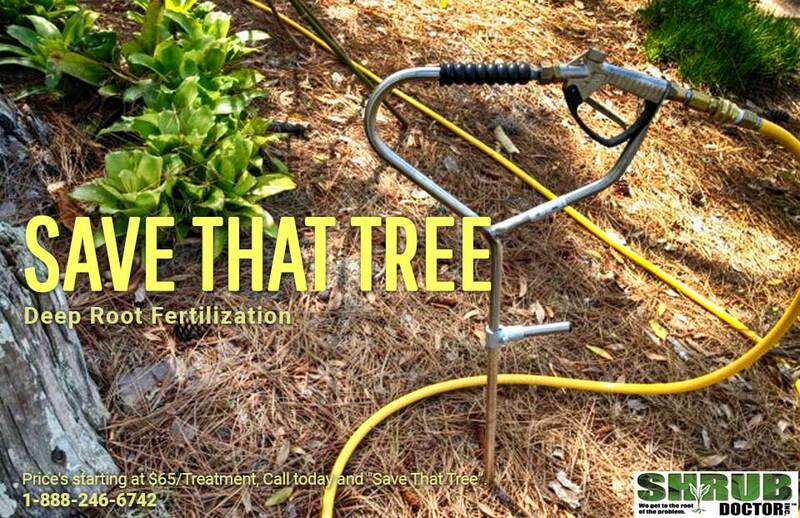 Shrub Doctor provides annual integrated plant health care programs from Charlotte Certified Arborists who restore poor soil conditions, control disease and infestation in your trees and shrubs, and promote healthy growth. Shrub Doctor is committed to providing its customers with the best service and products available in the organic landscape industry today.